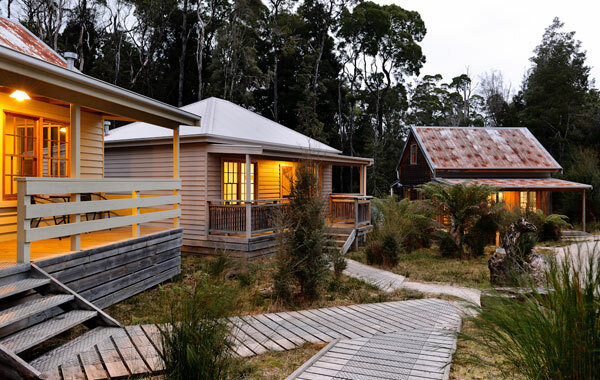 Experience the wonder of the Tarkine Wilderness from your base in the historic mining settlement of Corinna. Relax in the cosy self-contained cottages, enjoy the meals and hospitality of the Tarkine Hotel or grab a fishing line and catch your own dinner. This award-winning eco retreat offers complete relaxation and rejuvenation. Home of the famous Huon Pine river cruise, Arcadia II; enjoy an intimate half-day tour of the Pieman River. 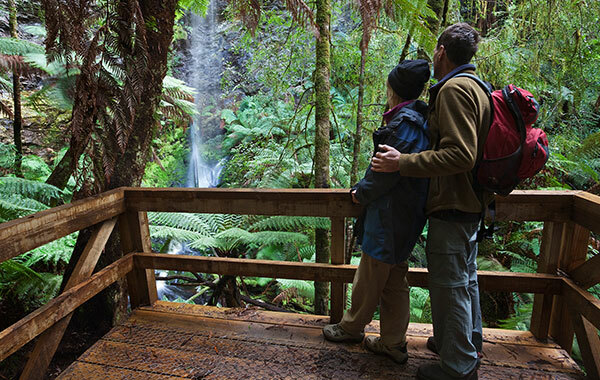 Unwind as you experience the many rainforest walks, hidden waterfalls and the untouched beauty of the Tarkine. Corinna is an experience you will not forget. TasVacations Bonus: Winter Package June - August: Stay three nights and only pay for two.